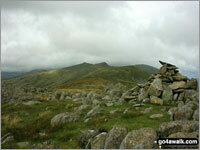 If you count only the Nuttalls there are 2 tops to climb, bag & conquer and the highest point is Walna Scar. 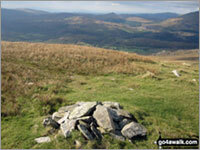 A go4awalk.com Peak Bagging Map and Hill Tick List featuring Walna Scar will be available soon. A go4awalk.com Peak Bagging Map and Hill Tick List featuring White Maiden will be available soon.